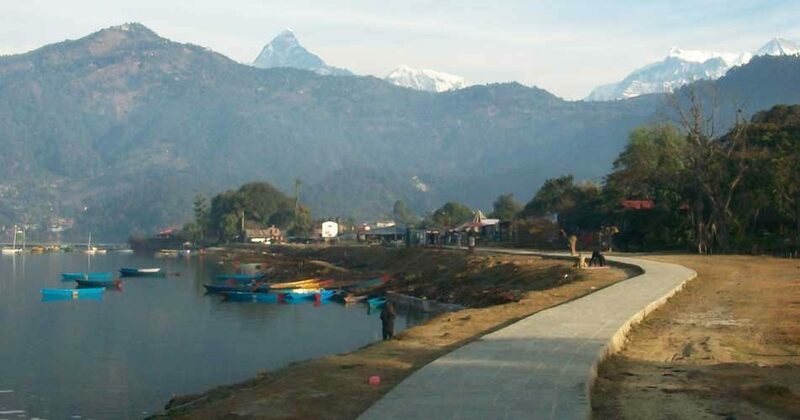 Pokhara Tour - FIRST ENVIRONMENTAL TREKKING Pvt. 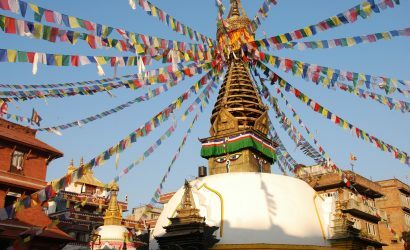 Ltd.
Day 1: Drive from Kathmandu to Pokhara, Stay overnight in Hotel. Drive from Kathmandu to Pokhara, Stay overnight in Hotel. 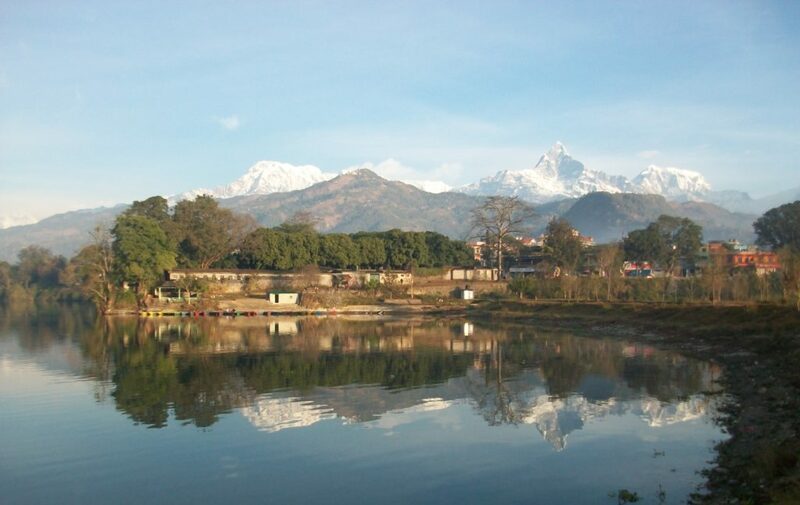 Pokhara is a resort city of remarkable beauty. The serenity of Phewa Lake and the magnificent summit of Machhapuchhre rising behind it create and ambience of peace and magic. 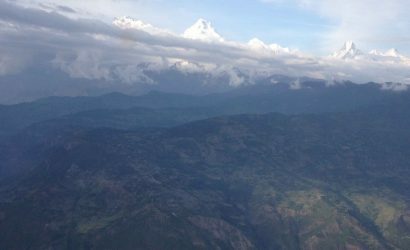 Pokhara is part of a once vibrant caravan route extending between India and Tibet. 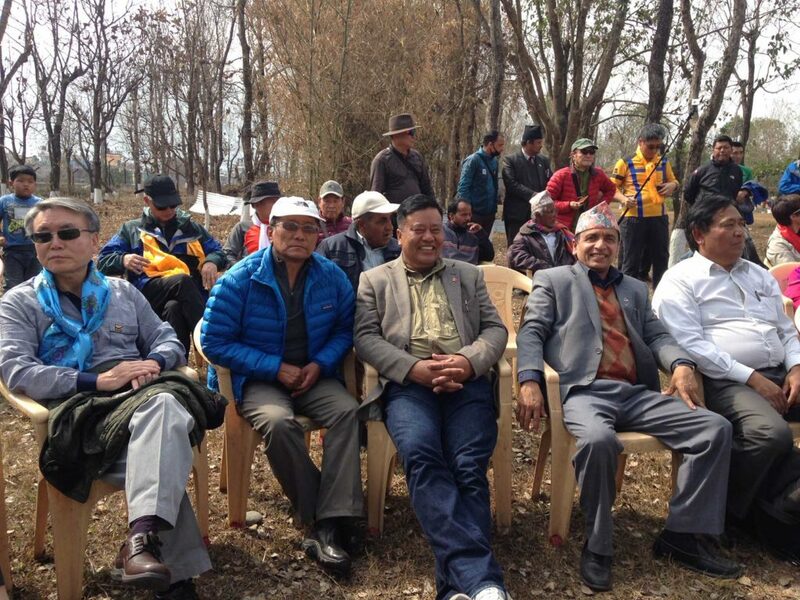 This is the land of Magars and Gurungs who have earned worldwide fame as Gurkha soldiers. Mountain views. Clearly the most stunning of Pokhara’s sights is the spectacular panorama of the Annapurna range which forms its backdrop. 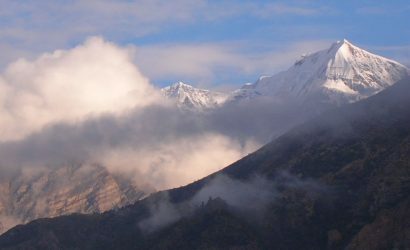 The Annapurna massif includes Annapurna I to IV and Annapurna south. Although the highest among them is Annapurna I (8,091m. 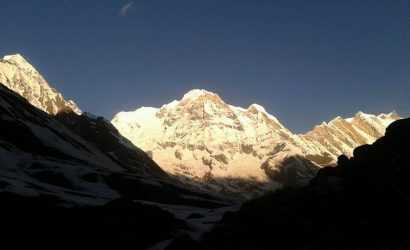 ), it is Machhapuchhre (6,977m.) which dominates all others in this area. 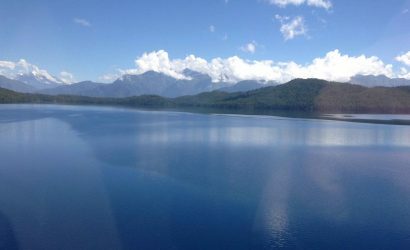 Phewa Lake. 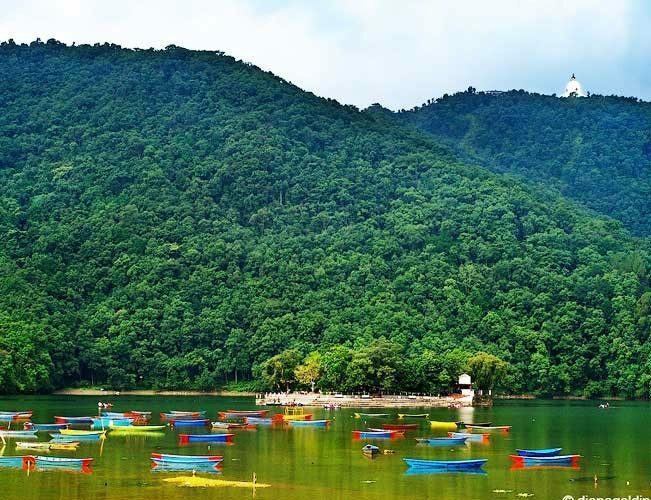 The second largest lake in the Kingdom roughly measuring 1.5 by 4km, is the center of all attractions in Pokhara. It is the largest and most enchanting of the three lakes that add to the resplendence of the resort town. The eastern shore, popularly known as Lakeside or Baidam, is the favorite home base for travelers and is where most of the hotels, restaurants and handicrafts shops are located. Barahi Temple, Build on an island in Phewa Lake, this two storied pagoda is dedicated to the boar manifestation of Ajima, the protectress deity representing the female force. Devotees can be seen, especially on Saturdays, carrying animals across the lake to be sacrificed to the deity. 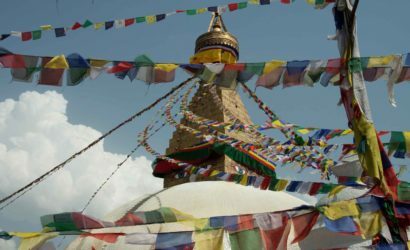 World Peace Stupa, a massive Buddhist stupa, is situated on the to of the southern shore of Fewa lake, beside being an impressive sight in itself, The shrine is a great vantage point which offers superb views of Annapurna range and Pokhara city. Devi’s Fall. Locally known as patale chhango Devi’s fall (also knows as Devil’s, devin’s or david’s) is an awesome waterfall lying about 2 KM. south-west of pokhara airport on the highway to tansen . Legend has it that a trkkers(devin, David.) Was washed away by the pardi khola and disappeared down into an underground passage beneath the fall. 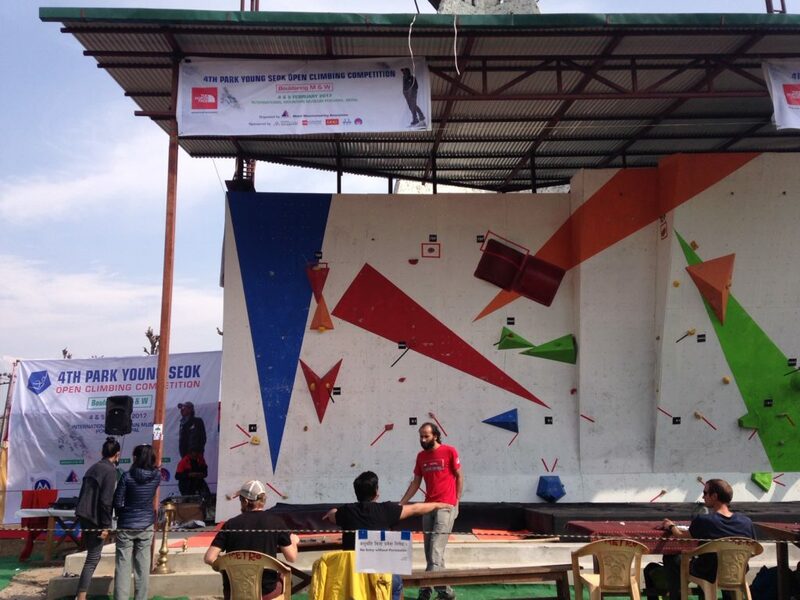 International Mountain Museum: Many people in the world may not know much about the small country called Nepal, but they certainly know about this peak, the tallest in the world, called Mount Everest. Not only this highest peak, but also other 8 of the 14 peaks above the height of eight thousand meters in the world stand tall in Himalayan range of Nepal. Day 3: Drive from Pokhara to Kathmandu.